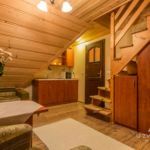 Rooms, services The guests of Willa u Zwijacza Zakopane may stay in 9 nicely furnished, comfortable rooms in Zakopane. The motel offers chield-friendly services, which will assure a pleasant stay for the complete family. If neccessary, you may leave your car at the parking place of the motel without paying any extras. The motel is offering wireless Internet connection (WiFi) without charging extra fees, so you may go online anytime with your laptop during your stay. 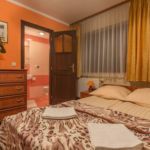 To learn more about the exact range of services of Willa u Zwijacza Zakopane (including services for an extra fee) and the exact equipment of the rooms, please check the information sheet below and the information sheet of the respective rooms. Payment The motel is offering you the following methods for payment: cash, bank transfer. 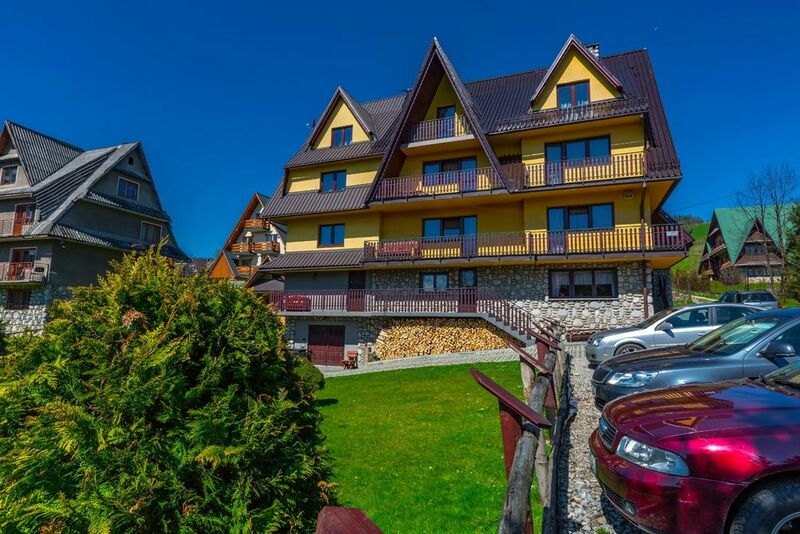 To confirm your reservation Willa u Zwijacza Zakopane is asking you to pay 100% in advance. Arrival, opening hours The earliest time of check-in is 14:00, the latest time of check-out is 12:00. You will be able to speak with the personnel in English and Polish languages.